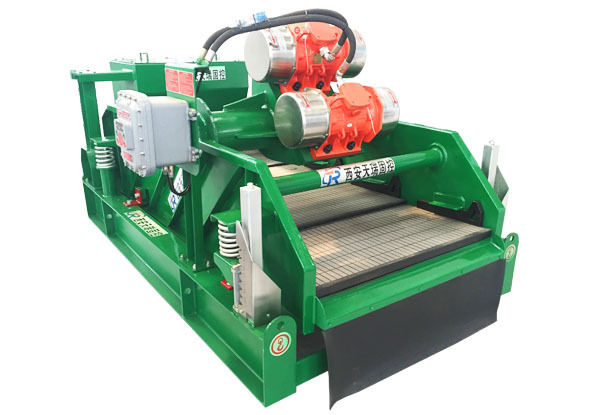 Linear Shale Shaker is the third generation of linear motion shaker. 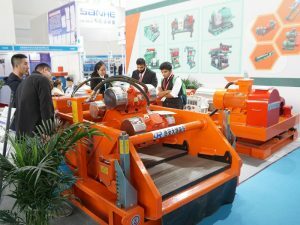 Linear Shale Shaker is the most widely used mud shale Shaker.Mud Shale Shaker including Balanced Elliptical motion Shaker and Linear shale shaker. 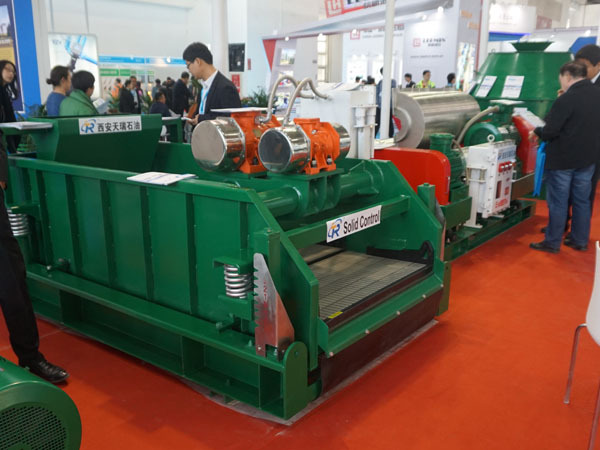 Drilling mud decanter centrifuge is widely used in oil and gas drilling, Waste Decanter Centrifuge used in vertical cuttings dryer, remove all the soids in the drilling fluids. 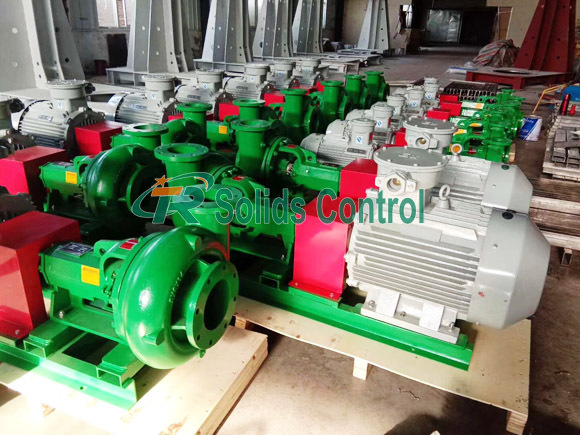 Drilling Mud Centrifuge is a kind of decanter centrifuge.tr solids control is centrifuge manufacturer.Mud centrifuge has been through the API certification.TR decanter centrifuge for sale. 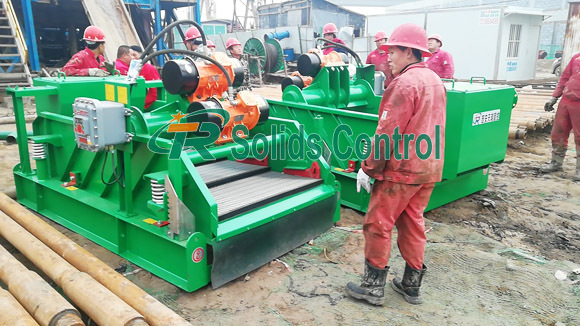 The dewatering unit is a key component of the close loop,as it will act as an aid of the solids control equipment when it is not possible to remove colloidal particles making the waste mud reusable in the drilling operation. We are a technology-based team of passionate people and quality service creativity. 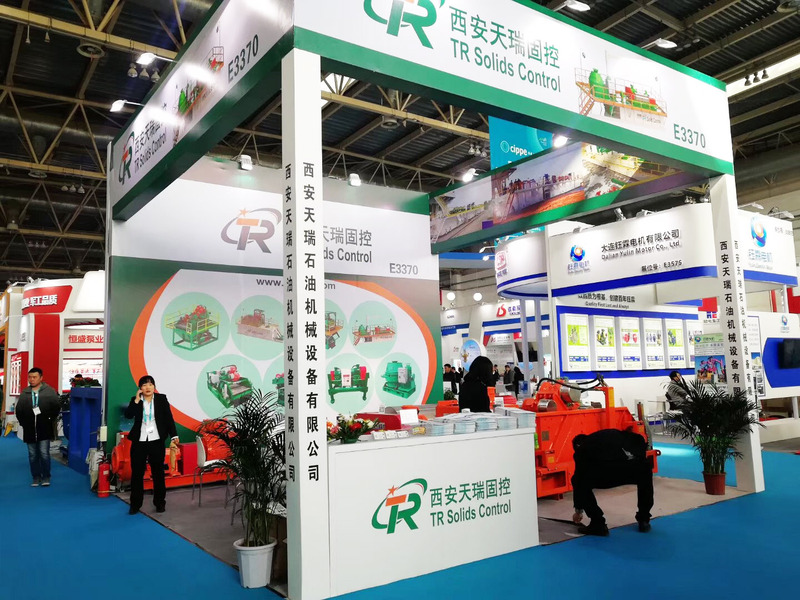 In here, We focus on our career , we have eyes only for this field. We strive for excellence,we make perfection more perfect. 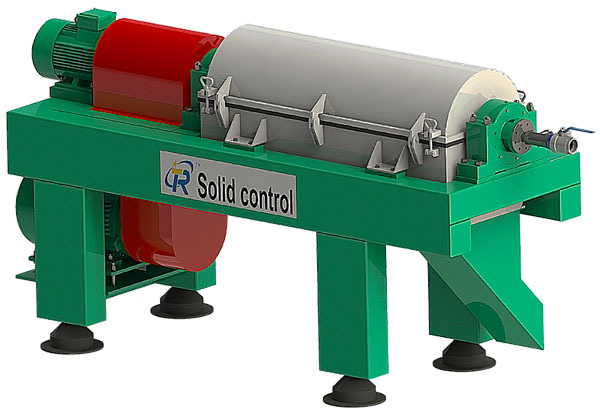 Great innovation, do different. 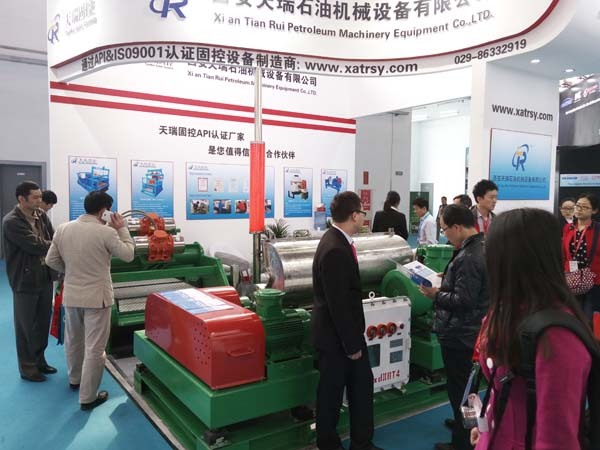 Be a most trusted Chinese manufacturing enterprise. We only have 1 second distance between us.